Just a little question: Am I the only one who gets quite happy to catch at the right moment a nice big round amount of kms in the car dashboard? I posted these pictures previous weekend on my social media when I was so happy to have caught the 30000 km in sight. 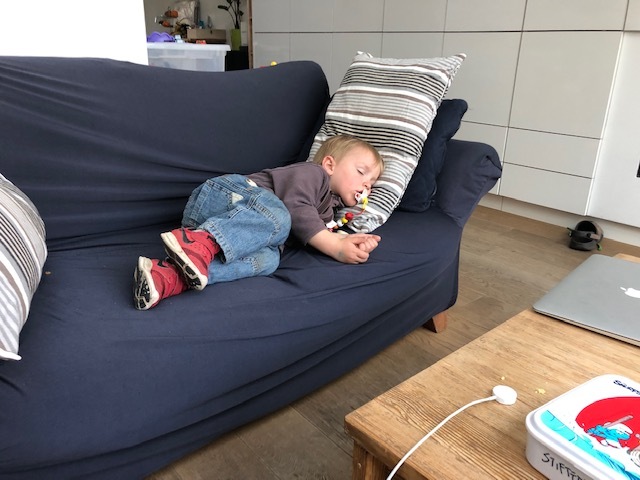 Apparently I'm not the only one who then scores a few minutes of happiness. Sometimes I anticipate on a ride that in x kms , I'll get a nice rounded number but then my attention is on traffic and driving and I miss it, and then I can feel so frustrated when I park and realise I missed it. Silly isn't it? With this car I have missed all great milestones to be honest: missed the 10000 km , the 20000 km, the 25000 km. 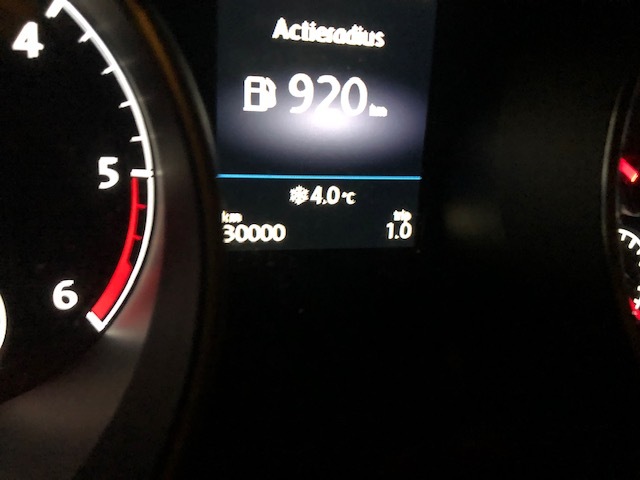 But so: last weekend I got 30000 km (after 15 months with this car). 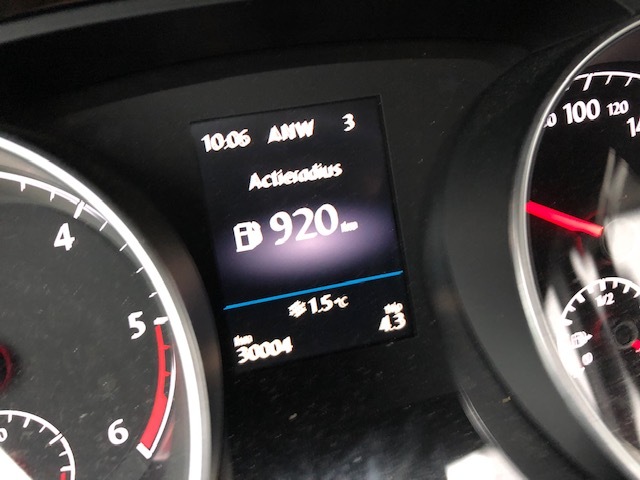 And the next morning I just missed the 30003 km which is pretty awesome as well. 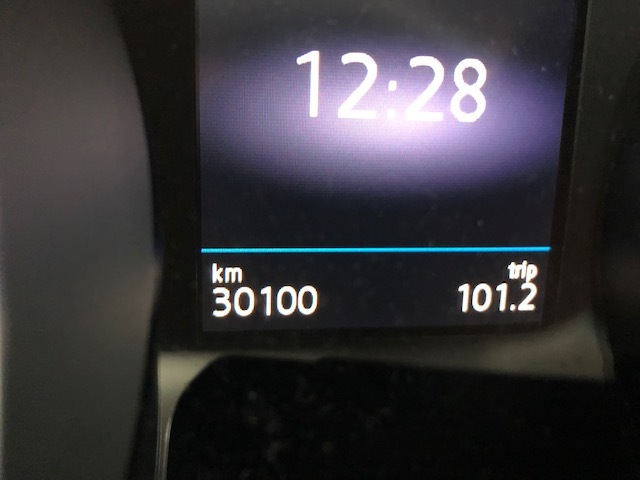 I didn't miss it, but didn't stand still for a picture before 30004 km. And on Monday I got 30100 km which is cool as well, but not as much anymore after I had seen the 30000 and 300003 km. Now I'll have to wait an aweful long time before I see a pretty cool number coming by again.